MOFILM - The Loeries Awards 2015! The Loeries recognises and awards creative excellence in the brand communications industry in Africa and the Middle East. This year’s event was held in Durban this past weekend. We had a total of 11 nominations & 3 awards for MOFILM, and were lucky enough to catch up with David Franciscus to tell us about his experience just after winning the Loeries Bronze award for his MOFILM Aromat film “Guess Who’s Coming for Dinner” in the Television, Film and Video Communication: Internet Video Above 30s category. A big congratulations also to Loeries Certificate winner Fabian Vettiger for his work with MOFILM Guinness “Who Am I” that gained recognition in the Television, Film and Video Communication awards for both Direction & Writing – as well as Peter Walker as a finalist for the TV & Cinema above 90s category, as well as the TV craft category in individual categories for writing, direction and cinematography. I first found out about MOFILM through award-winning filmmaker and a friend of mine, Alan Shelley. Although I didn’t need encouragement once I found out exactly what MOFILM does, Alan strongly suggested that I submit a concept. Aromat was the first concept I submitted, because I felt like it was the brief with the most potential for creative freedom. Once I sat down with the brief, the ideas started flowing, and I aimed to conceptualise a story that was undeniably relatable to the target audience, and that featured product in an interesting way. I also wanted to play with interactive storytelling after seeing the Honda “Other side” commercial. Working with MOFILM and especially our liaison, Silja, was fantastic. She represented the company impeccably and took a huge risk believing in my concept enough to green light it after the submission deadline had passed. There was consistent feedback regarding my film, and I felt like there would always be help available if I needed it. Then as part of the prize, the Cannes trip was amazing and completely unexpected. I managed to network quite a bit and meet some amazing filmmakers and friends. The Unilever brunch was also an incredible opportunity. We had our work showcased to industry leaders, and I met many key people that have contacted me regarding working with them. Winning a bronze Loerie was the cherry on top. Coupled with my trip to Cannes, and Whale tail award – this has opened many doors for me. Since the award, I’m pitching on boards from agencies. I’m talking to production companies about being represented as a commercial director. I couldn’t be happier. I hope that this streak continues and that ultimately I’ll have an opportunity to direct a feature film. Always be networking, writing or shooting. Take every opportunity that is available that allows you to do that. Sometimes there aren’t any opportunities available. For a long time, I believed that I would eventually be handed a feature film script to direct. But I soon learned that the industry doesn’t work that way. Sometimes you get a lucky break, but if there isn’t an opportunity available, make something happen yourself. If you want someone to notice you, have to do something that is noticeable. You may truly believe that you’re the most passionate filmmaker alive. But that alone isn’t enough. You need to take action and show your passion for film through your work. 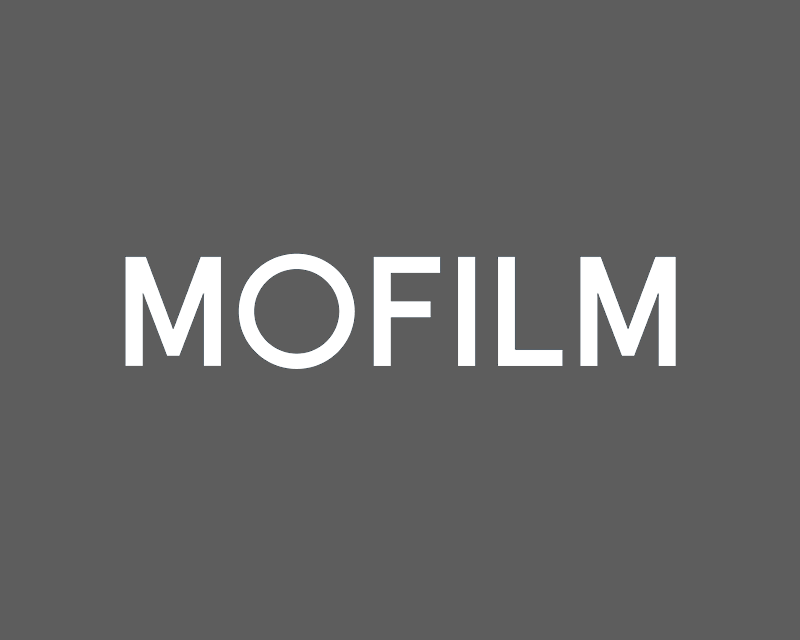 MOFILM is an incredible platform to make work that shows your potential and gets noticed by the people that matter.